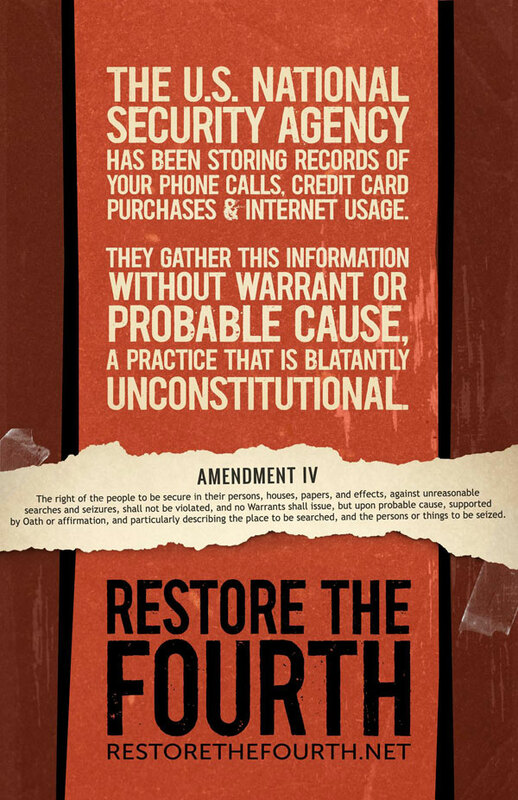 TAKE ACTION: Restore The Fourth – Restore Our Freedom. Defend Our Privacy. Join the largest online protest since SOPA to stop NSA spying. 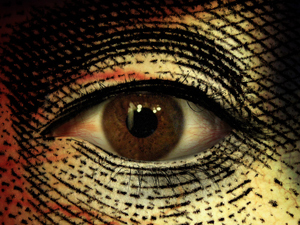 The facts are clear: the NSA has turned the Internet into a massive surveillance system. They’re using the websites we love to track our every move. On July 4th, people are protesting in more than 100 cities across the U.S. The Internet Defense League and more than 30,000 websites will join the protest. Will you? We are now finding out that in 2011, U.S. Law Enforcement made over 1.3 Million information requests to the nations mobile carriers including the big four; AT&T, T-Mobile, Sprint and Verizon. These requests for personal subscriber information often end up in the carriers turning over information consisting of data dumps that reveal location information, call logs and more. Well here we go – it’s SOPA 2.0. After internet freedom being threatened by ACTA, SOPA, COICA, PIPA, and CISPA, now comes IPAA which has been quietly reintroduced to the House by Rep. Lamar Smith. 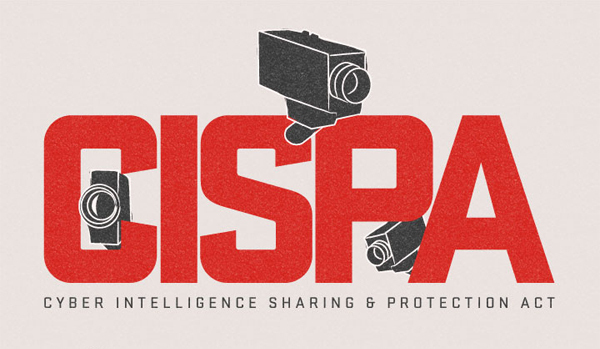 ACTA, SOPA, PIPA and now…CISPA. Internet freedom is still under attack. 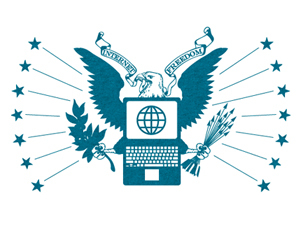 Luckily our friends over at EFF are urging everyone that uses the internet to take action and help stop the CISPA act from turning into a law in the U.S. Here’s what it’s about and how you can help. 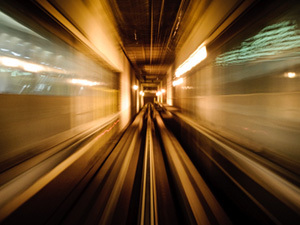 Check out these #FutureFrequency news highlights from around the web for a summary of interesting developments happening around the new world.